JK Eder DG Elisa VG-87-NL VG-88-MS 2yr. DOORMAN Grand daughter to Emeraude EX-91! Brady heifer from the Carf Emeraude EX-91-NL cow family! DG JK Eder Edrea VG-88-NL 2yr. JK DG Darlina VG-88-NL 2yr. 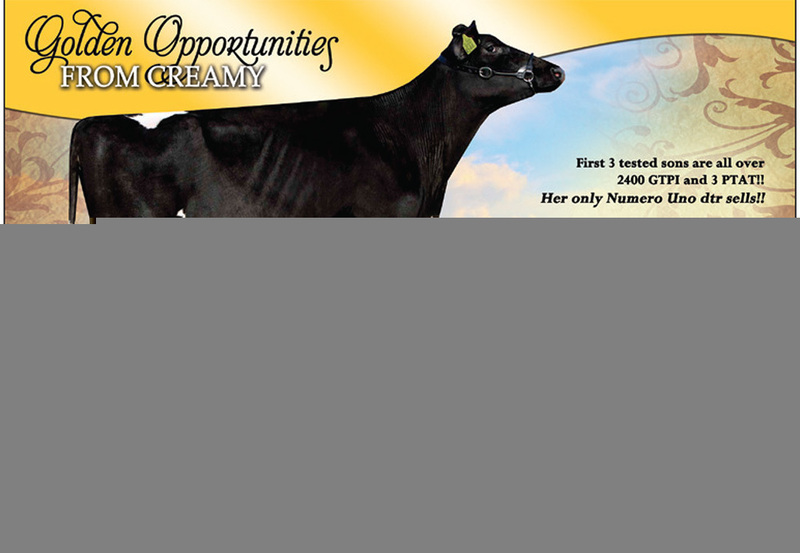 Fancy heifer of Gold Chip Darling EX-95-CH her full sister! RED Grand dtr of Butjon-Nitzy Destiny!! 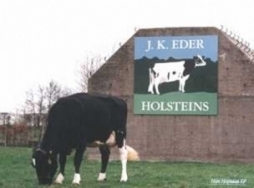 Welcome to the website of JK Eder Holsteins. Our goal is to work with the greatest cattle in the work. 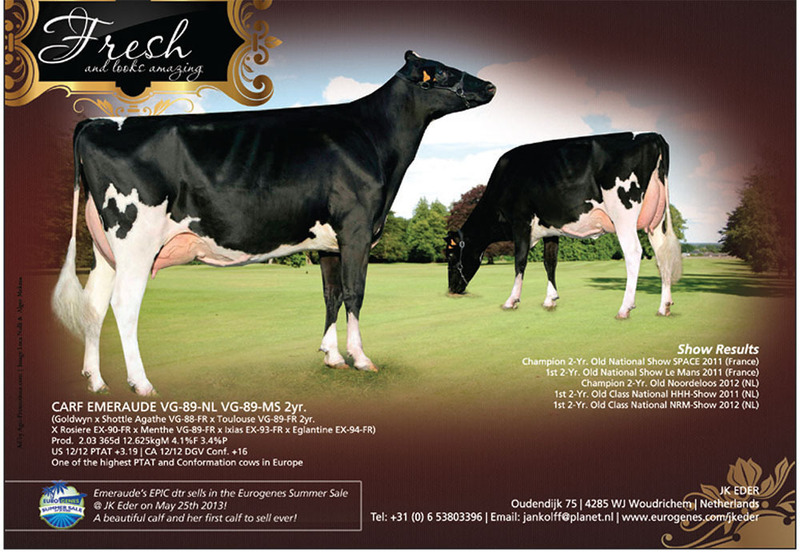 Some of our proud highlights from our herd: Emeraude VG-89 2yr. 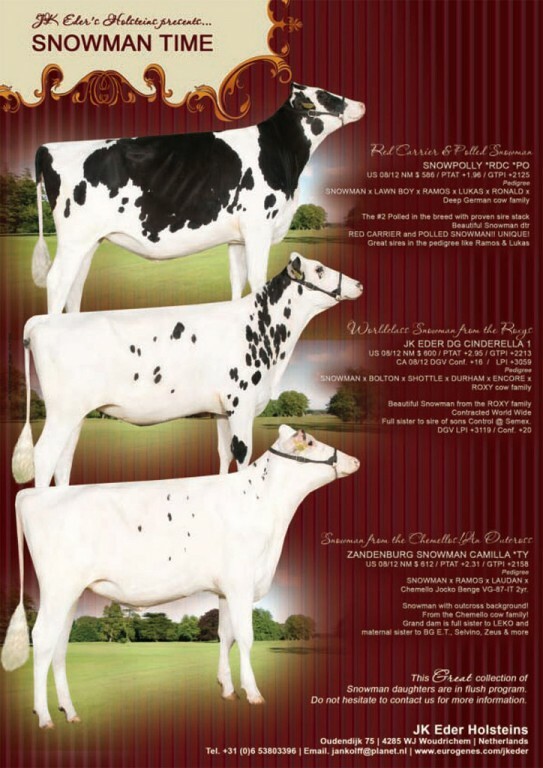 - Maximum scored Goldwyn, Jr. 2-Yr. Old Champion National Show France 2011! One of the greatest young cows in Europe! 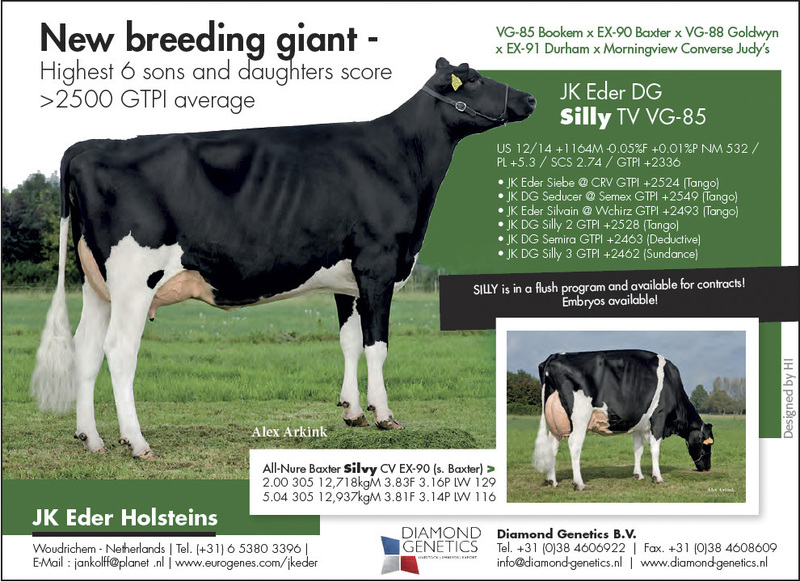 Great cow family which includes Genomics, same family as the #6 GLPI bull in the breed (#4 GTPI Man O Man son), Cabon FERNAND @ Semex!! All-Nure Baxter Silvy VG-86-IT 2yr. 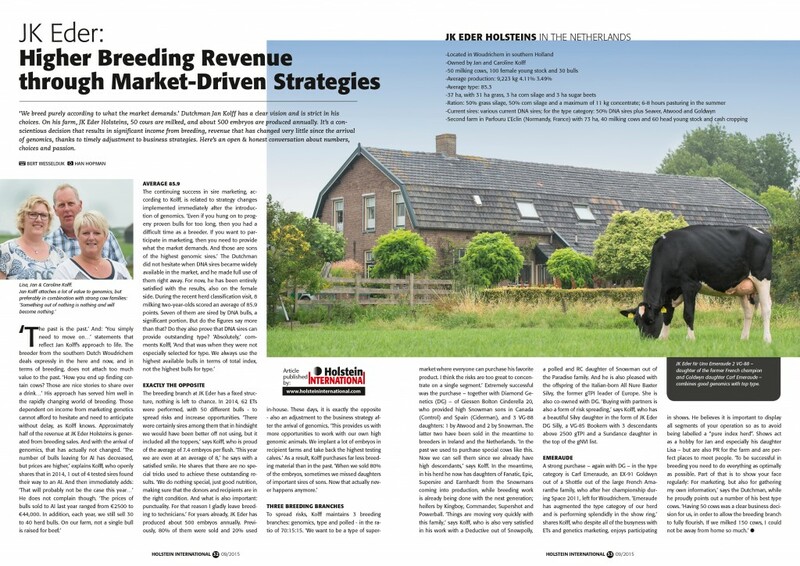 - Former #1 GTPI Cow in Europe! Baxter x Goldwyn x Durham x Morningview Converse Judy cow family!!! Giessen Bolton Cinderella 20 VG-87 2yr. - Skyhigh Bolton from the Roxy's! Her Snowman son at Semex test over 2400 GTPI!! 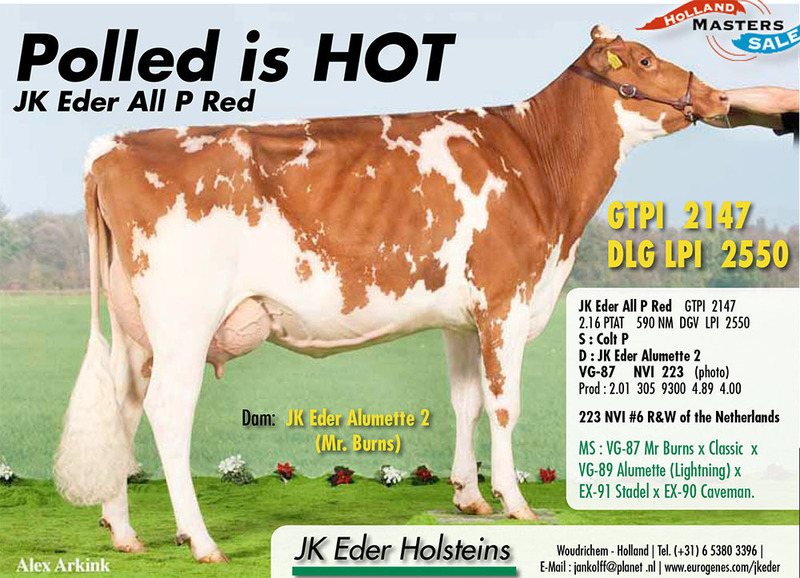 Her Snowman dtr at JK Eder is one of the very highest Snowman dtrs in the breed with almost 3700 for DGV LPI!! JK Eder Adrienne 15 VG-DE 2yr. - The #4 g RZG Cow in Germany!